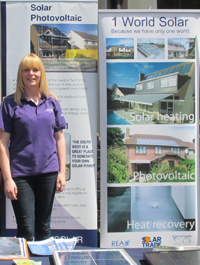 1 World Solar have been installing solar panels throughout the South West since 2007. 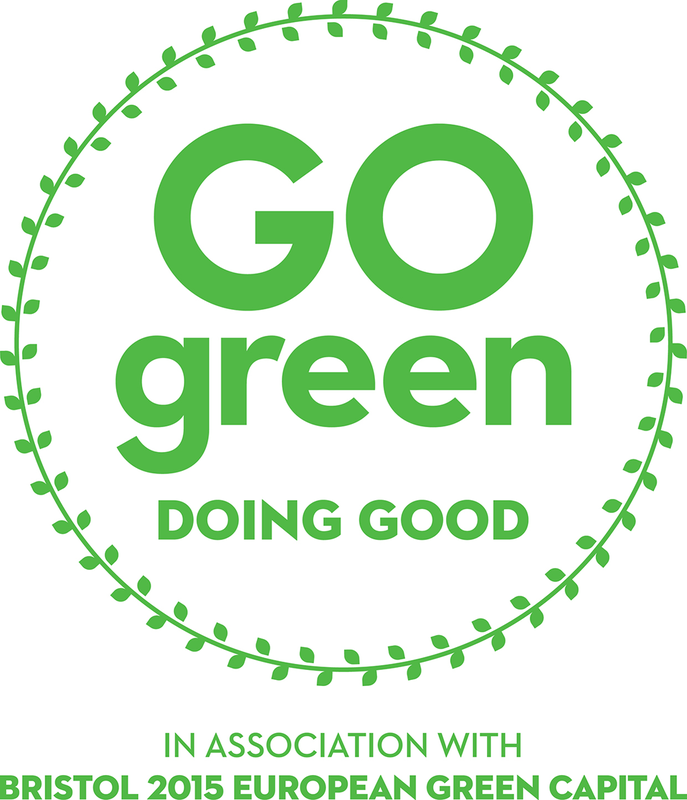 Over time we have extended our scope and we now cater for many different renewable energy systems, for example; Biomass Boilers, Heat Pumps, Rainwater Harvesting, Solar Thermal, Multi-Fuel Stoves and Underfloor Heating. As one of the longest standing renewable energy installers you can be assured that the systems we install are reliable and efficient. Many people still wonder about the effectiveness of solar panels in Bristol, but their fears are totally unfounded. 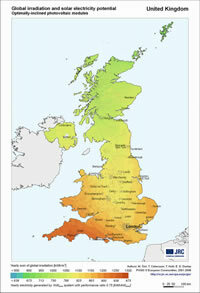 The South West has some of the highest irradiance in the UK, and so is a great environment for solar. As you can see from this map, Bristol gets a huge amount of light each year, and its light, not warmth, that makes solar PV panels work. This means that even on cold crisp winter days, your solar panels will be silently generating clean green energy. 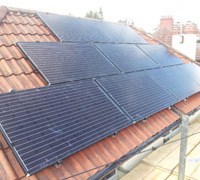 With the introduction of the Feed in Tariff, solar panels have become a great investment. Under the FiT you are paid for all the power you generate (whether you use it or not!) and receive an additional payment for energy you don't use and export to the grid. 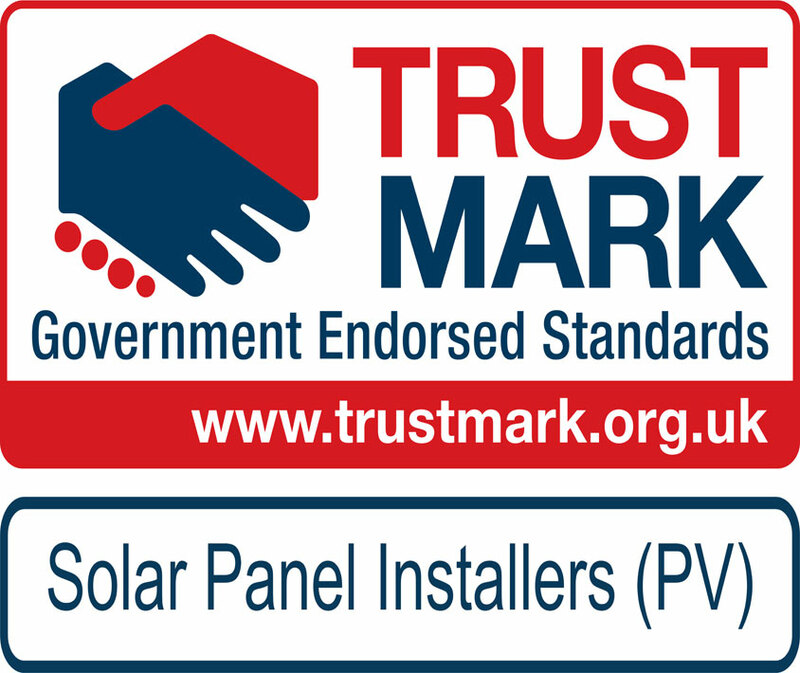 + Read more about the Feed-in Tariff. With electricity bills continuing to rise making the switch to solar power is a great way of protecting yourself for the future. Traditional power relies on unsustainable and unstable sources which can only lead to increasing prices for consumers. 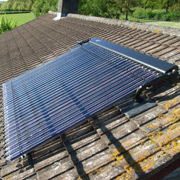 With solar panels on your roof you are taking a portion of your energy supply into your own hands. You will still need to buy some power from the local electricity grid (at night for example) but over a year you will see a real drop in your bills. Not only does this save you money but it helps protect the planet as well. Why Choose 1 World Solar? + Read more about Jon and the Team.